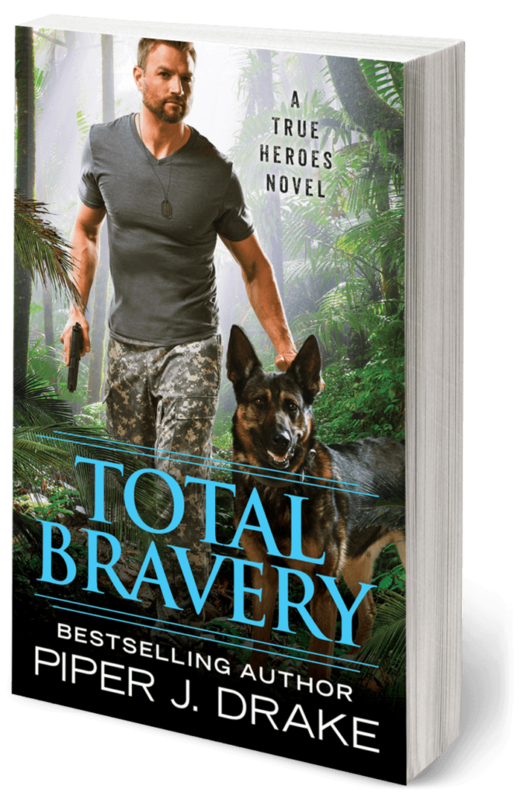 I am happy to announce the True Heroes series continues in 2018 with three new novels! 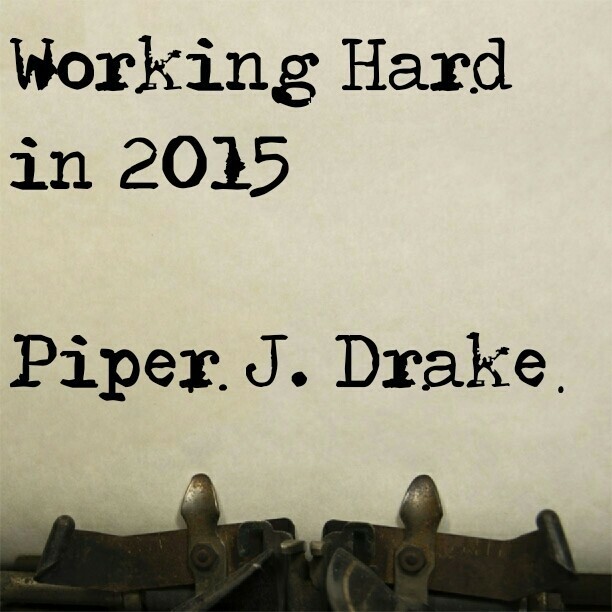 Alex Logan of Forever (Grand Central Publishing – Hachette Book Group) is editing these brand new stories. I am so very excited to be working with her. Of course, 2018 seems to be a long way away. Both my publisher and I are already working hard on these novels. More details will be coming soon, including insight into the new setting and cast of characters as the True Heroes series moves into its next arc. 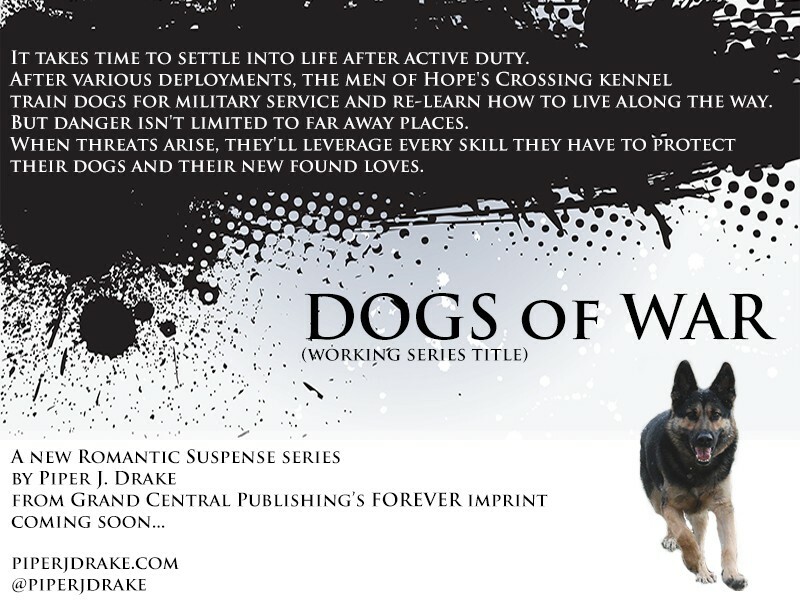 I promise these stories will continue with strong ex-military heroes and heroines with the amazing service dogs who love them at their sides. 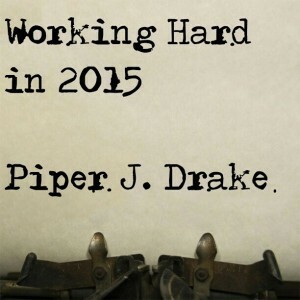 http://piperjdrake.com/wp-content/uploads/2017/07/Piper-Drake-Logo_FullColor.png 0 0 piperjdrake http://piperjdrake.com/wp-content/uploads/2017/07/Piper-Drake-Logo_FullColor.png piperjdrake2017-03-14 22:42:392017-03-14 22:42:39True Heroes series continues! Heroes and Heartbreakers is revealing my cover for the first True Heroes novel from Grand Central Publishing’s Forever Imprint!